Our tournament has been accepted to be included in the most prestigious and sought after invitational: The Randy Jones Invitational. 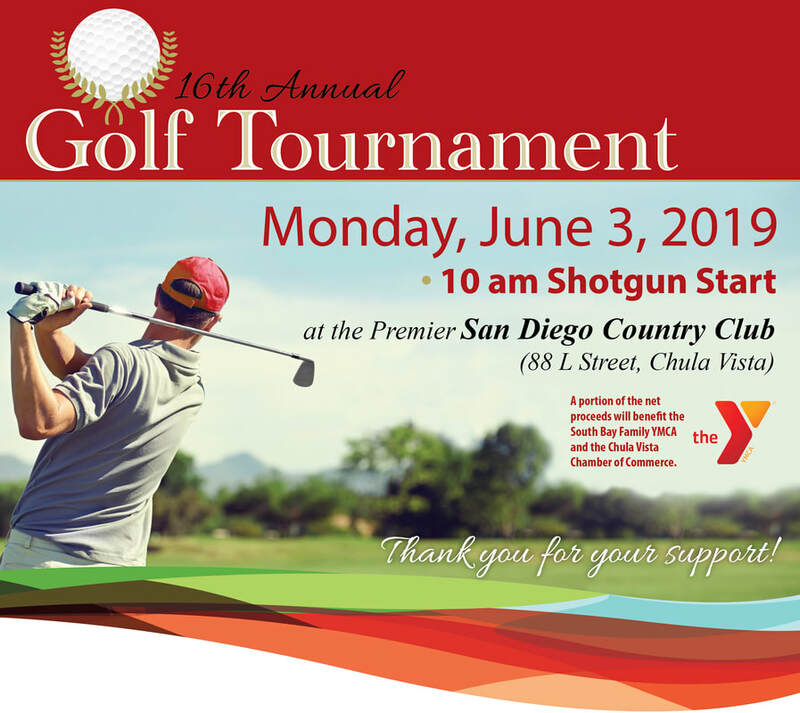 The Randy Jones Invitational is the first championship golf tournament of its kind in San Diego and is invitation-only. Every team must earn their way in! Teams participating in the tournament will receive invitations if they finish our golf tournament in 1st, 2nd and 3rd place. Qualifying teams will play for FREE in the semi-final round of the Randy Jones Invitational in January 2020. Randy and his affiliates have picked up the $150 entry fee per player as a thank you for their support of a San Diego charity by playing. Winners of the Randy Jones Invitational receive individual trophies, their name on the perpetual trophy displayed at the Hall of Champions, an all-expense paid Pebble Beach Golf Escape, and a $10,000 donation to your charity of choice.